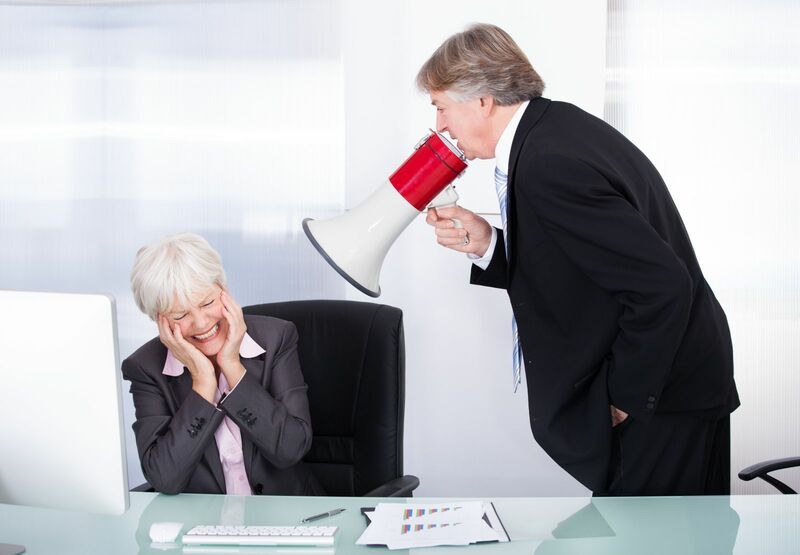 Is your workplace noisy? You may want to keep close tabs on your blood pressure and cholesterol. A CDC study published in the American Journal of Industrial Medicine found that high cholesterol and high blood pressure were more common among workers who toiled in noisy environments. The study found that 25% of U.S. workers surveyed reported experiencing noise exposure at work. The noisiest industries included mining, construction, and manufacturing. The study's authors recommend that some employers might want to implement screening programs to identify and manage these potential noise-related health risks. Potential strategies to prevent and reduce blood pressure and cholesterol include maintaining a healthy weight, eating a healthy diet rich in fruits and vegetables, and getting regular exercise.